The Straight 150 Slim handles are designed as a rear fixed cabinet handle. In some light use situations they can be suitable as a back to back pair. The Straight 280 Slim handles are designed as a rear fixed cabinet handle. In some light use situations they can be suitable as a back to back pair. 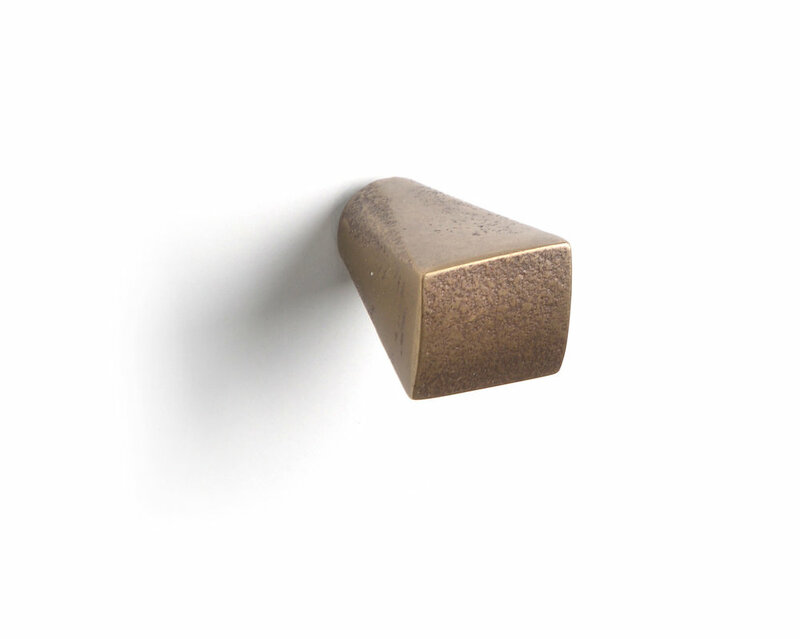 The Straight Slim Knobs are designed as a rear fixed cabinet handle. In some light use situations they can be suitable as a back to back pair.